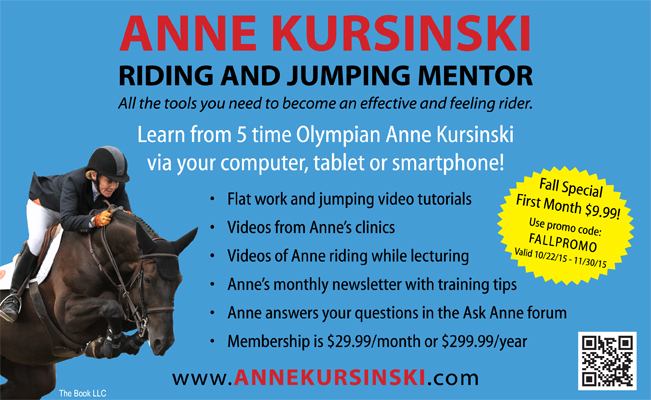 We are running a special on Riding and Jumping Mentor membership for the month of November. Try it for just $9,99 for the first month. Use promo code FALLPROMO at check out. 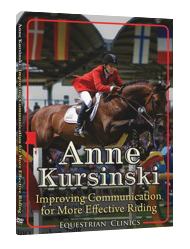 Click here to join Riding and Jumping Mentor. 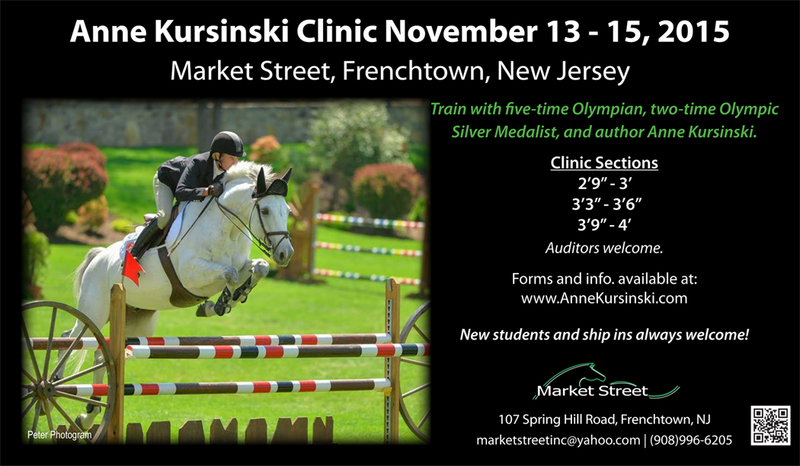 October is the start of the indoor show circuit. My student, Morgan Hoffman and her Charmedino had a great day at their first Pessoa/US Equitation Final at the Pennsylvania National Horse Show. Our lessons, various jumping exercises and working on her mental game all paid off! 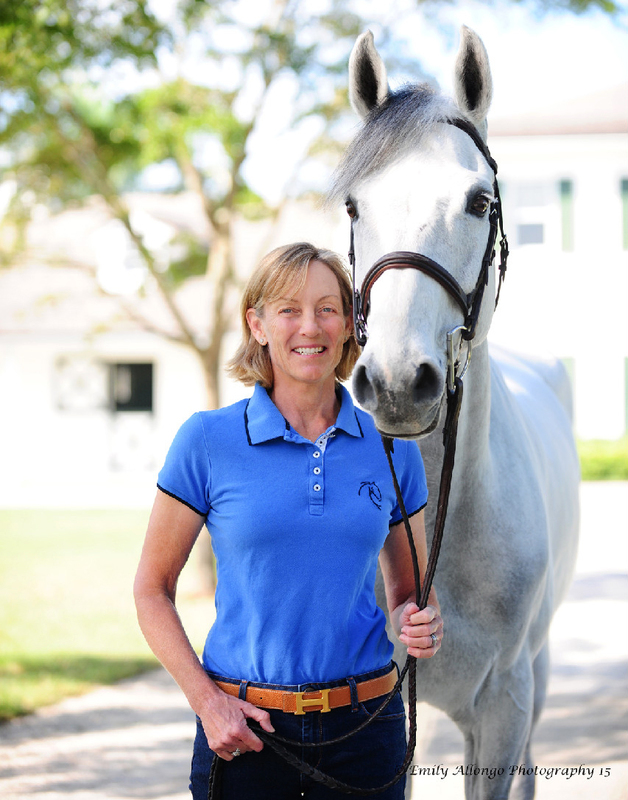 I am extremely proud of both Morgan and her horse, not only for their performance, but also for their dedication to improving their skills and performance. Congratulations to Pessoa/USEF Medal Finals winner Kelli Cruciotti, 2nd place Hunter Holloway, 3rd place McKayla Langmeier, 4th place Victoria Colvin and 5th place Lucy Deslauriers. I have no doubt we will be seeing these riders go on to great success in the sport. 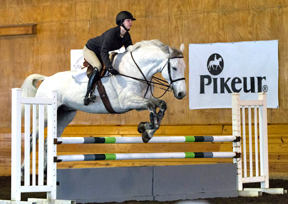 Caitlyn Connors and Bink did well at their first indoors at the Washington International Horse Show. They jumped a very good round in the Washington High Junior/Amateur Owner Classic. One rail kept them out of the 5 horse jump off. With their good time, they finished in 8th place. Super for their first time showing indoors! 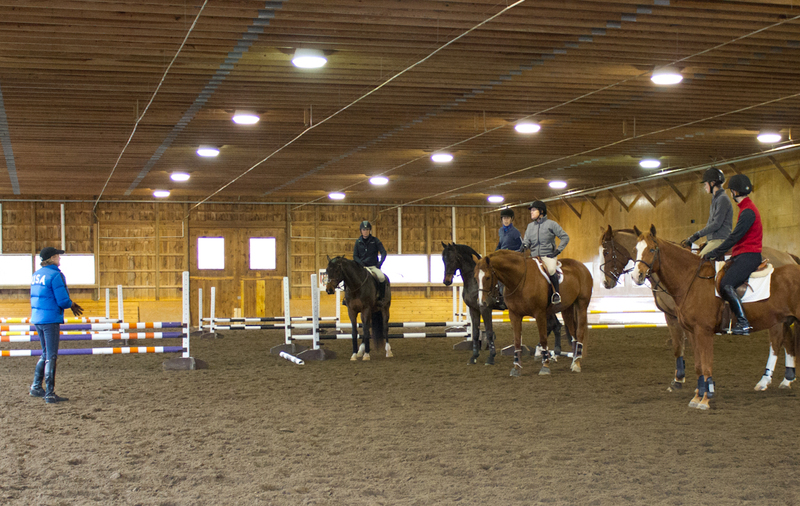 I am very proud of my students and their horses. They learned many valuable lessons from their experiences at these great indoor shows. 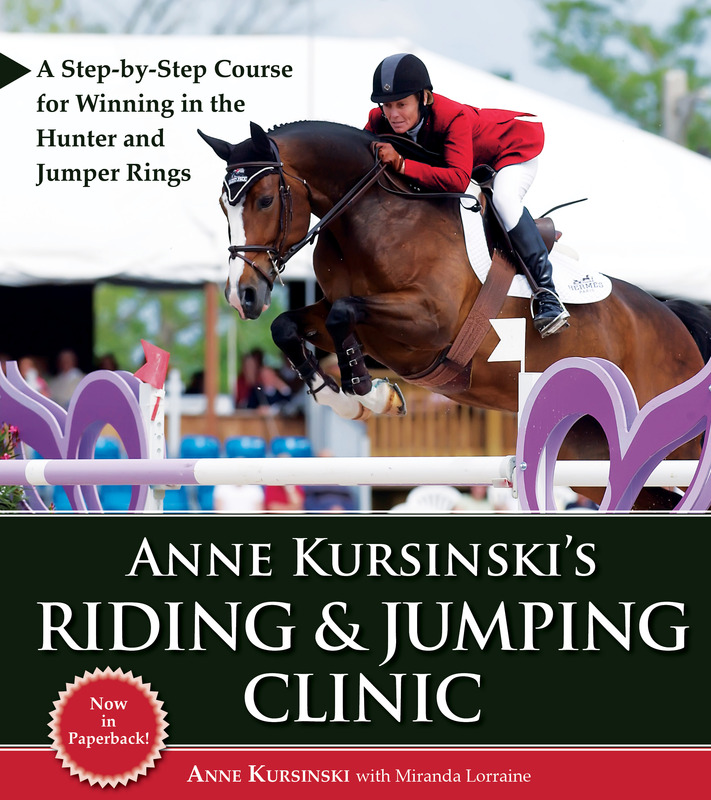 Riding and Jumping Mentor Fall Special! Try it for just $9.99 for the first month. Use promo code FALLPROMO at check out.